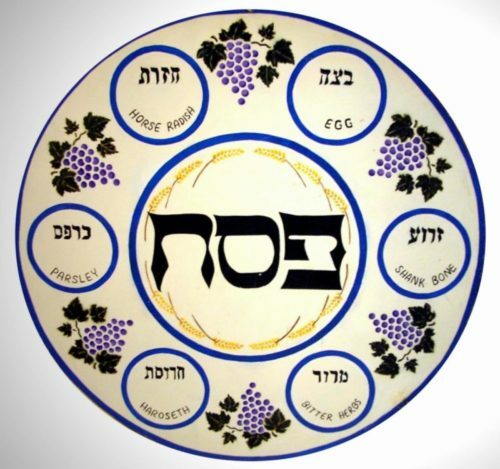 Enjoy Menorah’s legendary second-night Seder this Pesach. Lively songs and service, delicious food…lovely people. Fish will be served for the main course, with a vegetarian dish available if pre-booked. Please insert the names of those attending in the Additional Information box, together with the number of vegetarian meals required and any special dietary requirements.